I have been so busy with being UberGeek Lady some times I forget to post my Tarot Loving Fun. I have a terrific group of people in my Fremont Meet N Greet Tarot Group as well as my Tarot Vision Podcast I do with Charlie Harrington. But I realize I want to share my spreads as well. I wanted to make sure to share this and encourage you to do your own reading with my Imbloc Spread. Card 1- The Match – What helps light my fire. Card 2- The Base where the candle sits-What is the area of strength I am coming from. Card 3- The Candle itself-What is the work I need to do. Card 4- The Flame of the candle- What actions can I take to brighten my work. Card 5- The Snuffer- What can be challenges to my work. What cards came up that surprised you? What card gave you an “Ah HA!” feeling? What one or ones was no surprise at all? It is interesting to hear what others do with spreads I have created and how they change them to make them their own. It is a thing I love about the Tarot Community. We share and we appreciate each others genius. Yes there are times when that is not the case, but on the whole we are a Family and we do support each other. 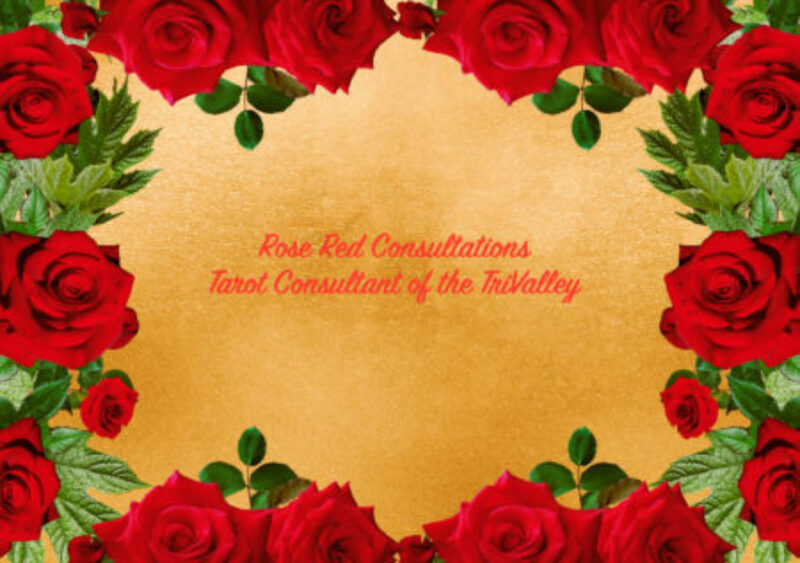 I know I know…I am kind of a MarySue on things but over all I have had a terrific experience with Tarot and my community.